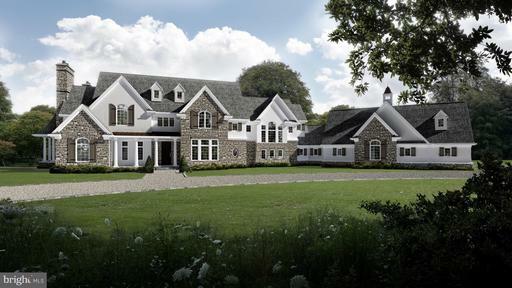 This to be built 14000 sq ft home sits on 3.2 pristine acres at The Highland Retreat, a private reserve located in Glenelg, Maryland.The Highland Retreat, a gated community consists of 6 custom home sites across 55 acres. 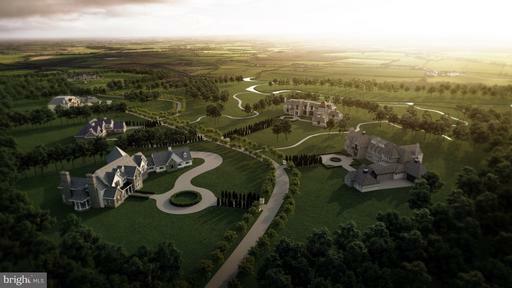 Homes will range from 10000 sq ft to 38000 sq feet, and the remaining building sites are 3 to 4 acres. Call now to pick your custom home site and customize your home design now! 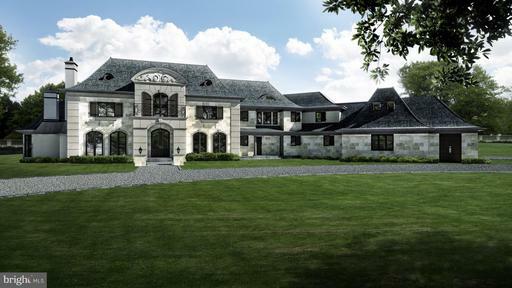 This to be built 10,000 sq ft home sits on 3 pristine acres at The Highland Retreat, a private reserve located in Glenelg, Maryland.The Highland Retreat, a gated community, consists of 6 custom home sites across 55 acres. Homes range from 10000 sq ft to 35000 sq feet, and the remaining sites are 3 to 4 acres. Call to pick your custom home site and design! Final Price dep. on finishes, design. The Willwood is features an open concept layout ideal for entertaining. Use the downstairs flex space as a den or study. The kitchen with an oversized island has a convenient pass-through to the formal dining room, and flows seamlessly to the caf~ area and 2-story gathering room. Upstairs, the large loft space provides a place for everyone to enjoy popcorn and a movie. JUST A FEW HOME REMAIN Montgomery Countys Best Selling New Homes. This END UNIT will be ready in June / July. Elevator Ready, Family Sized Homes, Ten Minute Walk to METRO. Walk to eateries, 2 grocers, Starbucks, AMC Movies. Urban without living in DC. 4 Large bedrooms, optional in-law suite. 2 car garage, large deck at kitchen plus a lovely rear yard or garden. Almost no options which means almost everything is standard. Summer Deliveries now selling. JUST A FEW HOME REMAIN Montgomery Countys Best Selling New Homes. Elevator Ready, Family Sized Homes, Ten Minute Walk to METRO. Walk to eateries, 2 grocers, Starbucks, AMC Movies. Urban without living in DC. 4 Large bedrooms, optional in-law suite. 2 car garage, large deck off kitchen plus a lovely rear yard or garden. Almost no options which means almost everything is standard. Summer Deliveries now selling. Almost Sold Out! With up to six bedrooms, the expansive Melrose offers plenty of space for a large or growing family. 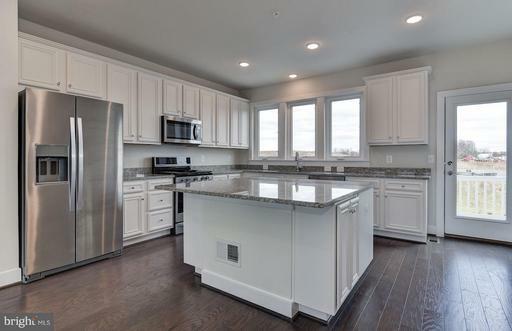 Natural light warms the flowing open kitchen that boasts an optional butlers pantry. Flex rooms downstairs provide a study, den, or optional bedroom on the first floor. 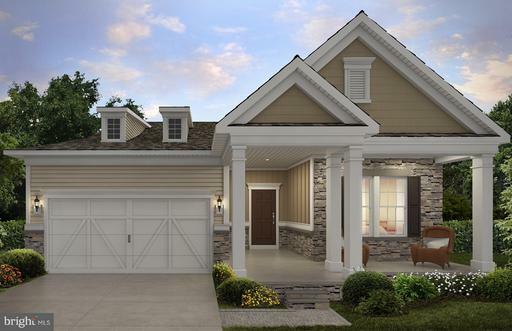 Additional garage storage proves handy, and the Pulte Planning Center helps to streamline your busy familys life. Call 877 792-1162 for more information. The Castleton is known for its dramatic two-story gathering room that opens up the main living area and provides an airy feel. The seamless flow into the kitchen and cafe make for the perfect entertaining space. Stay organized with the Pulte Planning Center located off the kitchen, or add even more practical storage with optional Everyday Entry. Bay windows can be found both up and downstairs. Almost Sold Out! 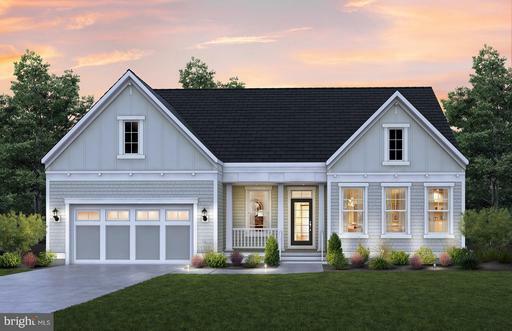 The Willwood is features an open concept layout ideal for entertaining. Use the downstairs flex space as a den or study. The kitchen with an oversized island has a convenient pass-through to the formal dining room, and flows seamlessly to the cafe area and 2-story gathering room. Upstairs, the large loft space provides a place for everyone to enjoy popcorn and a movie. Call 877 792-1162 for more information. Almost sold out! The Maplevalley is known for its open layout, abundance of flexible spaces and spa-like owners suite. The open kitchen with island has a commanding view of the cafe area and gathering room. 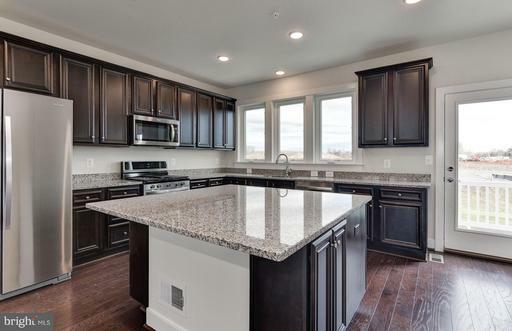 The open layout includes the versatile Pulte Planning Center, to keep busy families organized. An extra storage area in the garage is the perfect spot for recycling bins, yard equipment or a small workshop. Call 877 792-1162 for more information. Courts of Clarksburg is Montgomery Countys premier active adult 55+ community. Buyers 55 over interested in an active lifestyle will love the location, easy 1-level living low-maintenance. Say goodbye to stairs, lawn care, landscaping expensive repairs and instead enjoy dinner nights football games w/ neighbors. 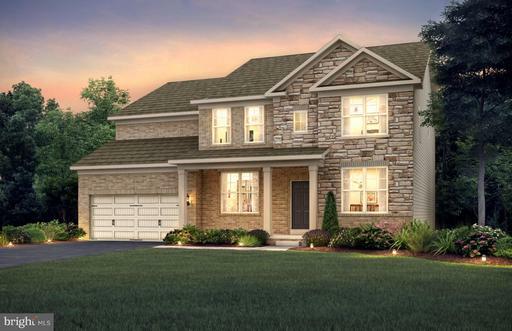 Youll love the community amenities your luxurious new Pulte home.The Burgundy detached home provides both the owners suite and a second bedroom and full bath on the main floor. Add an optional sunroom to open your living space even more and flood the home with natural light. This plan boasts plenty of storage, with a pantry in the kitchen and a generous walk-in closet in the owners suite. Call 877 792-1159 for more information. One of the most stunning new communities under development! The Highland Retreat consists of 6 custom home sites across 55 rolling hills some acreage in Forest Conservancy, nature walks built throughout the property and a butterfly garden all make this a unique community! Site development complete, construction started! Bring your buyers to select home site and review floor plans. Courts of Clarksburg is Montgomery Countys premier active adult 55+ community. The rear kitchen in the Passport boasts three windows over the sink that stream natural light into the open caf~ and gathering room. The oversized kitchen island makes entertaining easy. The Owner~s Suite and secondary bedrooms have separate hallways for privacy and the 2-car garage provides extra storage space.Buyers 55 over interested in an active lifestyle will love the location, easy 1-level living low-maintenance. Say goodbye to stairs, lawn care, landscaping expensive repairs and instead enjoy dinner nights football games w/ neighbors. 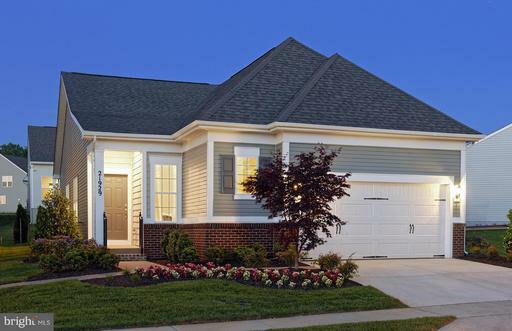 Youll love the community amenities your luxurious new Pulte home. GlenRiddle is a gated resort-style community with a private marina, owners clubhouse, two championship golf-courses onsite Ruths Chris Steak House located just minutes from Ocean City along Maryland~s Eastern Shore. Families who entertain will love the luxurious St. Lucie. The largest of the homes at GlenRiddle, this design provides plenty living space and thoughtful storage, with a spacious first floor owner~s suite, standard 4th bedroom, second floor loft and an additional walk-in storage closet. 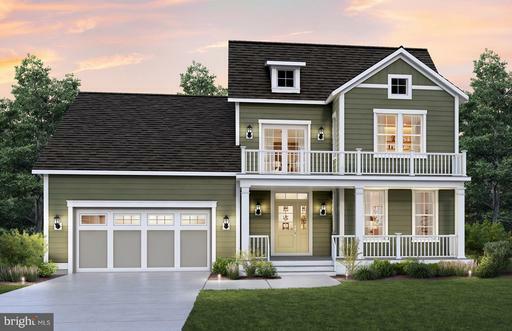 Indoor/outdoor entertaining is a breeze with the gourmet kitchen, plus second-floor deck and front porch. Call 877 751-0980 for more information! Courts of Clarksburg is Montgomery Countys premier active adult 55+ community. The rear kitchen in the Passport boasts three windows over the sink that stream natural light into the open cafe and gathering room. The oversized kitchen island makes entertaining easy. The Owners Suite and secondary bedrooms have separate hallways for privacy and the 2-car garage provides extra storage space. Buyers 55 over interested in an active lifestyle will love the location, easy 1-level living low-maintenance. Say goodbye to stairs, lawn care, landscaping expensive repairs and instead enjoy dinner nights football games w/ neighbors. Youll love the community amenities your luxurious new Pulte home. Call 877 792-1159 for more information. Courts of Clarksburg is Montgomery Countys premier active adult 55+ community. 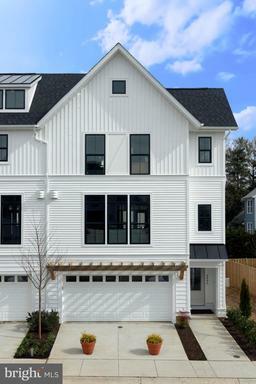 Those who value flow and function gravitate to the open layout of the single-story Abbeyville. A well-integrated kitchen, dining area, and gathering room filled with natural light support entertaining and everyday living. An adjacent flex room serves as an office or cozy den. The Owners Suite with walk-in closet looks onto the backyard. A full guest suite resides at the front of the home. Buyers 55 over interested in an active lifestyle will love the location, easy 1-level living low-maintenance. Say goodbye to stairs, lawn care, landscaping expensive repairs and instead enjoy dinner nights football games w/ neighbors. Youll love the community amenities your luxurious new Pulte home. Call 877 792-1159 for more information. Brand New - May move in! 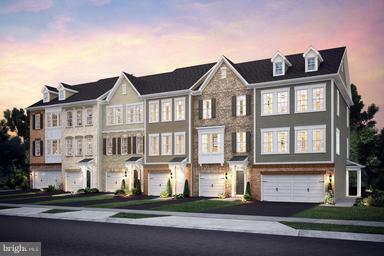 3 Level Pulte Brick Front End Townhome at Century Row - Germantown~s hottest new Townhome community. 3 Bedroom 3.5 Bath! Live just a short walk from the Germantown town center, transit center, Regal Movies, and less than 1 mi from 270. Stunning gourmet kitchen with chefs island, espresso cabinets with white quartz countertops, and upgrade hardwood throughout main level. 2 car garage, plus much more. Come see this amazing Townhome that lives like a single family home without the upkeep! All located just minutes from Safeway, Wegmans and future Topgolf! Call 866 834-5080 for more information! GlenRiddle is a gated resort-style community with a private marina, owners clubhouse, two championship golf-courses onsite Ruths Chris Steak House located just minutes from Ocean City along Marylands Eastern Shore. The Naples single-family home design is the perfect retreat after enjoying the amenities in the GlenRiddle community. This home is built to entertain, with the gourmet kitchen flowing into a spacious great room. Additional porch and sunroom options allow for dining al fresco. Additional bedroom options provide space and comfort for overnight guests. Courts of Clarksburg is Montgomery Countys premier active adult 55+ community. The Blue Rock is built for comfortable main floor living, with both bedrooms downstairs and a large great room off the kitchen. The curved kitchen island is ideal space for entertaining. An optional upstairs loft with a full bath makes a perfect home office, den, or guest room.Buyers 55 over interested in an active lifestyle will love the location, easy 1-level living low-maintenance. Say goodbye to stairs, lawn care, landscaping expensive repairs and instead enjoy dinner nights football games w/ neighbors. Youll love the community amenities your luxurious new Pulte home. Please call 877 792-1159 for more information! New!! Surrey 2 car garage partial brick town home design, END Unit near clubhouse and pools at Shipleys Homestead. Contemporary open floorplan with 3 Story Extension including Sunroom Deck, Hardwood Floors Main Level and oak stairway to 1st floor, SS Appliances, center kitchen, espresso cabinets, Granite in Kitchen and Owners Bath. New clubhouse, 3 pools, playground, fitness center, dog park, garden. Future onsite Grocery Store, close to mall, 295, Rte. 100 and Ft. Meade! Please call 888 717-4073 for more information. 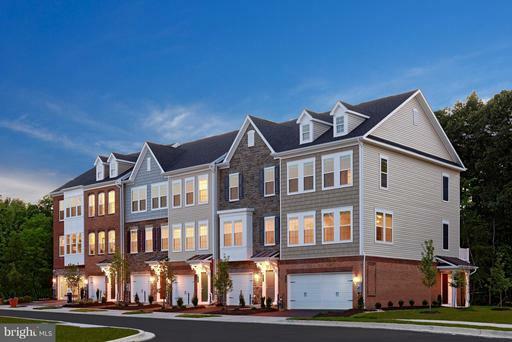 Brand New - 3 Level Pulte Townhomes at Century Row located just a short walk from the Germantown town center, transit center, Regal Movies, and less than 1 mi from 270, this is where location, lifestyle, and convenience converge. 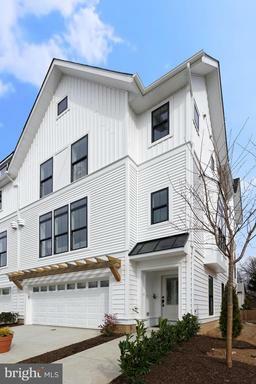 Come see our Lux Townhome that lives like a single-family home in Germantown~s hottest new location. Oversized kitchen w/ chefs dream island, granite countertops, hardwood in kitchen dining room, deck included, plus 3 bedrooms, 2 Full Baths + 1 half bath. 2 car garage + 2 car driveway, and much more. All located just minutes from Safeway, Wegmans and future Topgolf! Call 866 834-5080 for more information! GlenRiddle is a gated resort-style community with a private marina, owners clubhouse, two championship golf-courses onsite Ruths Chris Steak House located just minutes from Ocean City along Marylands Eastern Shore. 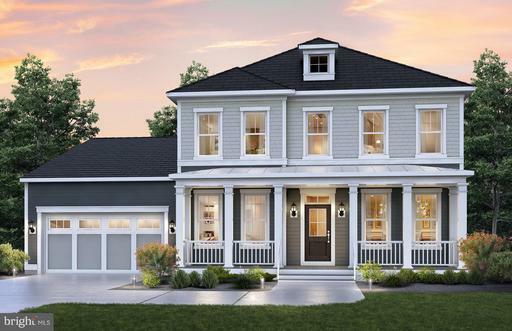 The Sarasota is a timeless home welcoming you with an open and spacious layout featuring abundant natural light. This home design is perfect for entertaining guests or growing households. The kitchen~s oversized island is a place for prepping meals, doing homework or enjoying cocktails with friends. The Great Room is perfect for family gatherings and the Mud Room is convenient for pets and dropping off beach gear. Choose an optional sunroom, porch and/or deck. 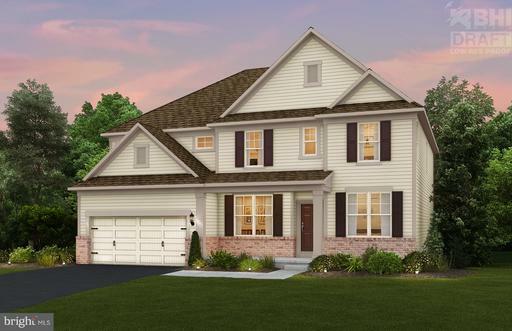 New 2-car garage Townhome at Shipley Homestead! 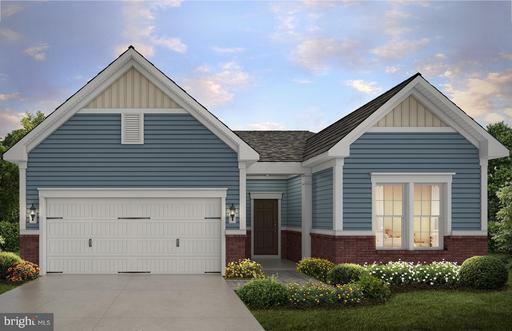 Spacious plan featuring a large 18X10 Deck, Hardwood on Main Level, Gourmet Center Kitchen, Stainless Steel Appliances, 6-Burner cooktop, Wall oven, Maple Ivory Cabinets and Granite Counters! Community features Clubhouse, 3 Pools, Sports Court, Tot lots, Dog Park, Community Garden and Future onsite Gourmet Grocery Store just minutes from Ft Meade! New!! Parsons 2 car garage partial brick town home design, END Unit near clubhouse and pools at Shipley~s Homestead. Contemporary open floorplan with 3 Story Extension including Sunroom Deck, Hardwood Floors Main Level and oak stairway to 1st floor, SS Appliances, center kitchen, espresso cabinets, Granite in Kitchen and Owners Bath. New clubhouse, 3 pools, playground, fitness center, dog park, garden. Future onsite Grocery Store, close to mall, 295, Rte. 100 and Ft. Meade! Call 888 717-4073 for more information! 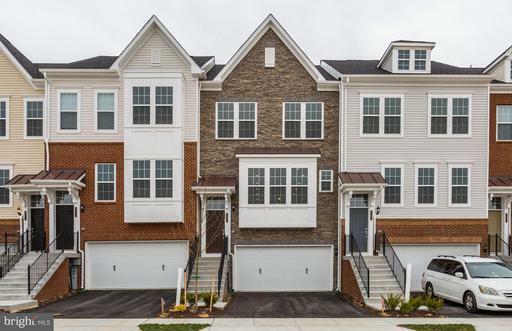 Brand New - 3 Level Pulte Townhomes at Century Row located just a short walk from the Germantown town center, transit center, Regal Movies, and less than 1 mi from 270, this is where location, lifestyle, and convenience converge. 3 Bedrooms and 3.5 Bathrooms with an oversized Gourmet Kitchen with Chefs Islands, Espresso Cabinets and Upgraded White Pearl Granite Countertops, Hardwood throughout the Main Level, First Floor Flex Space. 2 Car Garage plus 2 Car Driveway, and much more! All located just minutes from Safeway, Wegmans and future Topgolf! Please call 866 834-5080 for more information. 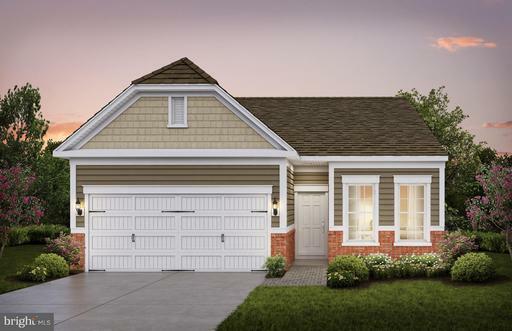 With up to 5 bedrooms, the Lenox is always an end unit. This home is built for entertaining in style. Relax in the gathering room while breakfast is prepared in your stunning new kitchen with additional space in the cafe. Comm Clubhouse w/3 Pools, Fire Pit, Fitness Center, Dog Park, Soccer Field, Comm Garden, Future Grocery and Retail to come, and minutes to Ft Meade. Call 888 717-4073 for more information. Move-in ready! 3 Level Pulte Townhome with 3 Bedrooms, 2.5 bathrooms, First Floor Flex Space, Hardwood Floors on the Main Level, Upgraded Espresso Cabinets in your kitchen with Crema Carmel Granite Countertops where cooking is fun! Just a short walk from the Germantown town center, transit center, Regal Movies, and less than 1 mi from 270, this is where location, lifestyle, and convenience converge. All located just minutes from Safeway, Wegmans and future Topgolf! Please call 866 834-5080 for more information. Brand New - End Unit with 3 Bedrooms and 3.5 Bathrooms with an oversized Kitchen with Chefs Islands, white Cabinets and Granite Countertops, Hardwood throughout the Main Level. 2 Car Garage plus 2 Car Driveway, and much more! Short walk from the Germantown town center, transit center, Regal Movies, and less than 1 mi from 270, this is where location, lifestyle, and convenience converge. Just minutes from Safeway, Wegmans and future Topgolf! Please call 866 834-5080 for more information. New! 2 car garage, front load, Townhome at Shipley Homestead. Spacious Open Floor plan, Wide Deck and back yard overlooking the pool and open common space, Stone/Brick Front, Hardwood Floors Main Level, Stainless Steel Appliances, Espresso Cabinets Throughout, Granite in Kitchen and Owners Bath. Neighborhood Amenities you have to see to believe with Garden, Clubhouse, Fitness Center and more! Call 888 717-4073 to schedule a tour today! 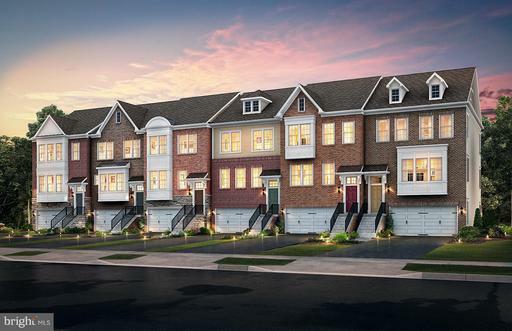 Brand New - 3 Level Pulte Townhomes at Century Row located just a short walk from the Germantown town center, transit center, Regal Movies, and less than 1 mi from 270, this is where location, lifestyle, and convenience converge. 3 Bedrooms and 3.5 Bathrooms and 2 half Bathrooms with an oversized Kitchen with Chefs Islands, stunning White Cabinets and Upgraded Moon White Granite Countertops, First Floor Flex Room and Hardwood throughout the Main Level. 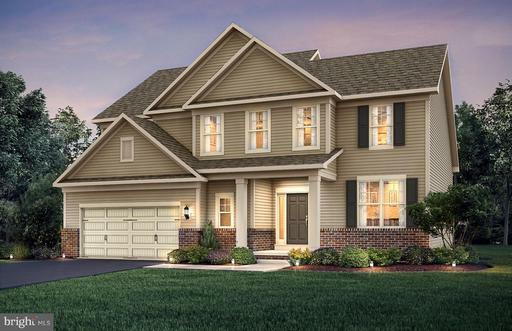 2 Car Garage plus 2 Car Driveway, and much more!All located just minutes from Safeway, Wegmans and future Topgolf! Please call 866 834-5080 for more information. GlenRiddle is a gated resort-style community with a private marina, owners clubhouse, two championship golf-courses onsite Ruths Chris Steak House located just minutes from Ocean City along Maryland~s Eastern Shore. 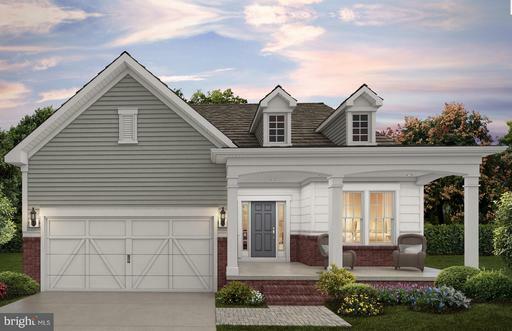 New, to be built home by Pulte, America~s 3rd largest Builder. So much included on this home: amazing 8X8 granite island, standard deck off Owner~s Suite and Gathering room, Luxurious private 1st floor owners suite. Huge loft on upper level, 3 additional BR~s one with an en-suite bath. Fully conditioned 2000 foot crawl space w/concrete floor ~ storage galore. Build your way with your choices. Brand New - Move in June! 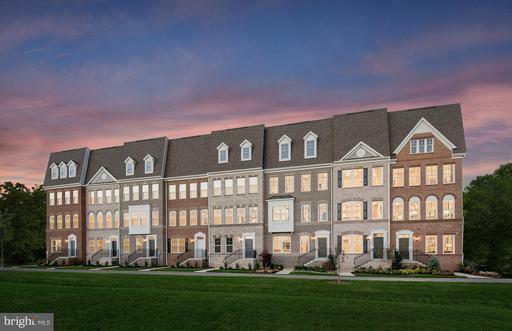 3 Level Pulte Townhomes at Century Row located just a short walk from the Germantown town center, transit center, Regal Movies, and less than 1 mi from 270, this is where location, lifestyle, and convenience converge. 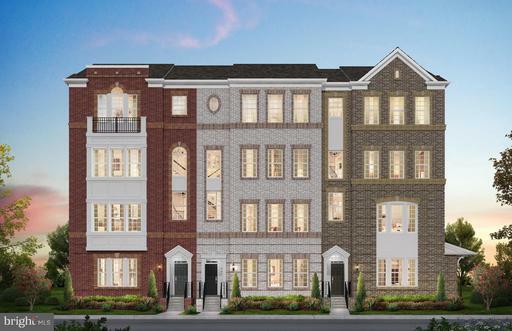 Own a Townhome for the price of a condo in Germantown~s hottest new location. Kitchen w/ granite countertops, hardwood in kitchen dining room, deck included, plus 3 bedrooms all with their own full baths, + 1 half bath. 1 car garage + 1 car driveway, and much more. All located just minutes from Safeway, Wegmans and future Topgolf! Call 866 834-5080 for more information! 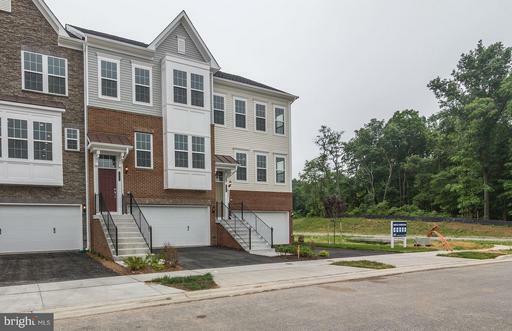 Brand New - 3 Level Pulte Townhomes at Century Row located just a short walk from the Germantown town center, transit center, Regal Movies, and less than 1 mi from 270, this is where location, lifestyle, and convenience converge. Come see Germantowns hottest new Townhomes with Optional 4th floor loft and roof terrace! Chefs kitchen w/ island and granite countertops, hardwood kitchen/dining room, deck included, plus 4 bedrooms, 3 full baths, + 1 half bath, and office/flex space. 2 car garage + 2 car driveway, and much more. All located just minutes from Safeway, Wegmans and future Topgolf! Call 866 834-5080 for more information! 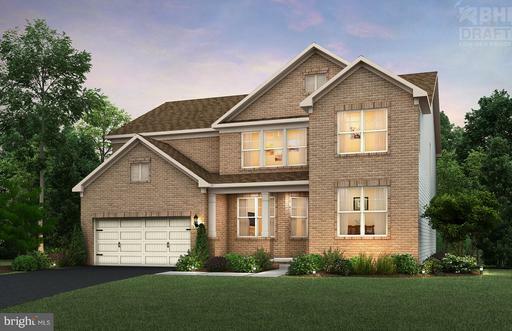 NEW CONSTRUCTION, to-be-built Luxury Elegant Brick-front, 24 ft-wide town home and up to 5 BRs! 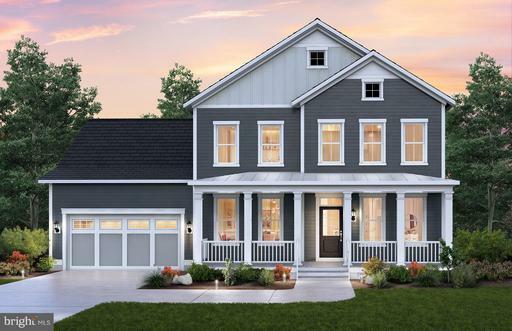 2-Car Garage, Dramatic SS/Granite Kitchen; Finished Game Room; Rooftop Terrace/Loft Option; 9 ft Ceilings; Oversized Pantry; Choose your own Kitchen configuration. New Planned Community close to Balto/Meade, clubhouse, pool, fitness, and future onsite retail. Brand New - May move in! 2 Level Brick Front End Pulte Condo-Townhome at Century Row. Enjoy the size of a large townhome for a condo price. 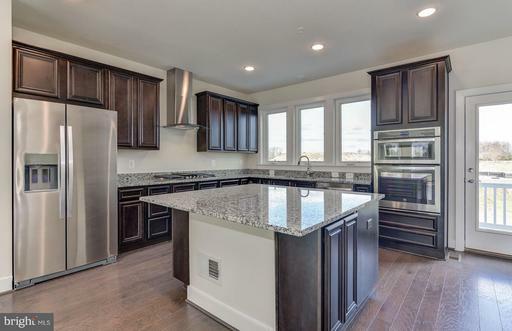 Beautiful upgrade Espresso kitchen Cabinets w/ chefs island, white Quartz counters, hardwood in kitchen/family room, 3 oversized bedrooms, 2 full baths plus 1 half baths, home office, 1 car garage + 1 car driveway, and much more. Come see Germantown~s hottest new community. 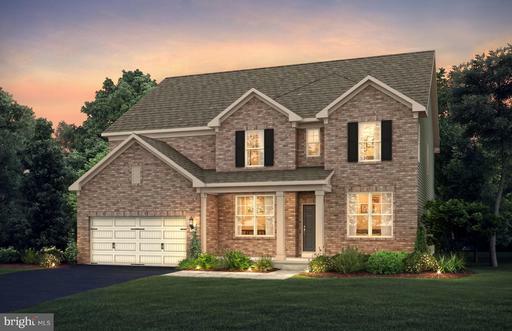 Live just a short walk from the Germantown town center, transit center, Regal Movies, and just minutes from Safeway, Wegmans and future Topgolf! Call 866 834-5080 for more information! Townhome for sale now! This stunning home features Ivory kitchen cabinets, Pearl kitchen granite, hardwood on the main level, rear deck w/a private wooded view. With 3 pools, fire pit, fitness center, game from, the brand-new clubhouse is the Crown Jewel of Hanover! Less than 1 mile from Ft. Meade only minutes to 295, rt. 100, BWI the Marc Train. Please call 888 717-4073 for more information! GlenRiddle is a gated resort-style community with a private marina, owners clubhouse, two championship golf-courses onsite Ruths Chris Steak House located just minutes from Ocean City along Marylands Eastern Shore. 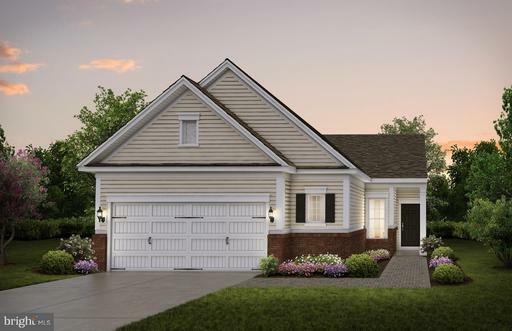 The Brevard plan is designed with families in mind, with plenty of open space and storage. This plan includes a private first floor owners suite and secondary bedrooms with walk-in closets. Upstairs loft space can be used as a playroom for kids, or add the optional wet bar and create an additional lounge for entertaining.